Find the best enthusiastic chance to travel & tour around the most exquisite historical sites in Egypt with our Luxor Day Tours that combine elegance with the superb recherché information about the three major Pharaohnic cities, which are Cairo, Luxor, and Aswan. The most unbelievable thing about our terrific Luxor Day Tours is that their prices are totally affordable that can suit your budget and don’t need a lot of procedures to be taken. All of your Luxor Day Tours are prepared to be transported by private A.C vehicles and best flights to get a great experience from your booking with “Trips in Egypt”. No need to worry about your language as whatever your nationality is, we have Multilanguage tour guides whose duty is to help you in every moment of your trip. Nothing around the World is comparable with the attractions and the grandeur of the Ancient Monuments & Temples in such a spiritual place. A unique experience is going to take place after visiting the marvelous landmarks in Ancient Thebes such as Karnak, Luxor, Hatshepsut Temples, Colossi of Memnon, Valley of the Queens, and many other attractive sightseeing that you can visit with private A.C vehicles or through boarding our Egypt Nile Cruises that will allow you to make use of every single moment of your visit to such a place. the twin of Luxor as no visit to Luxor is completed without a visit to the incomparable Nubian City that has a lot of secrets and mysteries to be revealed. Visit with us all of its unique attractions and take pictures as possible as you can as a trip like this will have very beautiful memories that need to be commemorated. Head with us the Unfinished Obelisk and meet the will of God to cause some damages at this obelisk while being built in front of Hatshepsut Temple which made Queen Hatshepsut order her men to remove it to Aswan to be one of its splendid attractions. You’ll also get the chance to visit two of the most famous temples of the Ancients which are Philae & Abu Simbel Temples. 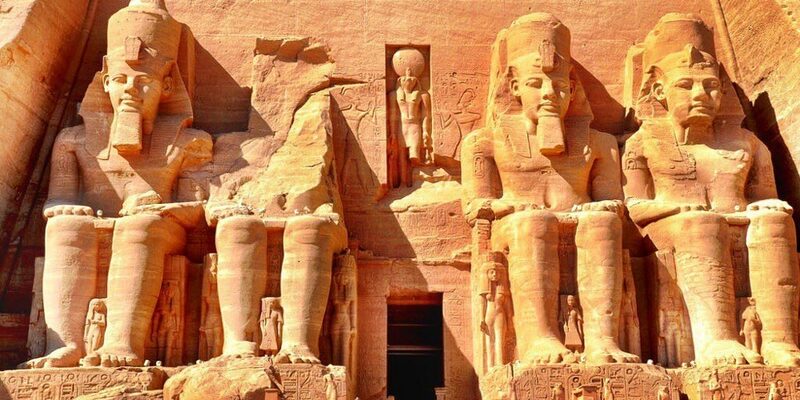 Don’t hesitate in asking your professional tour guides the whole details about the relocation of those two temples and collect information about the spectacular Sun Festival occur twice in Abu Simbel to enlighten the three statues of Ramesses II. the city of a thousand Minarets that includes inside monuments and attractions, which needs years to speak about but we’ll just summarize those attractions by saying that while heading from Luxor to Cairo, you’ll visit the superb Giza Pyramids Complex with its magical Sphinx, and the Valley Temple that shows the whole secrets of the mummification & purification processes of the mummies of great Pharaohs. No better chance to head to the Egyptian Museum to continue the rest of your venture with a visit to Mohamed Ali Mosque and its great Cairo Citadel, and of course touring around Khan El-Khalili Bazaar to take some Egyptian gifts back home. 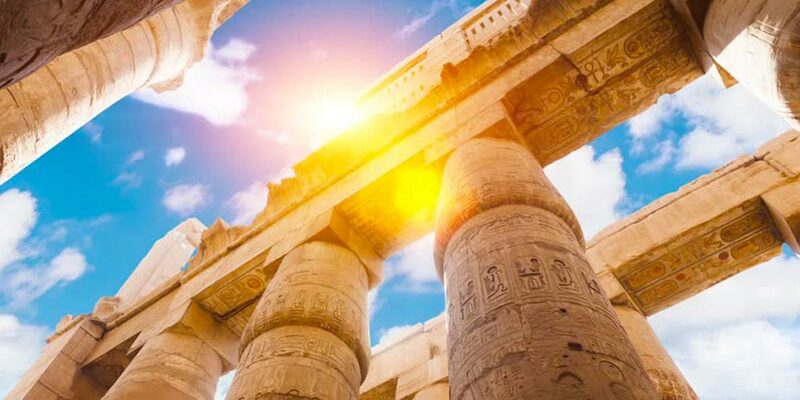 Take the chance and don’t lose the chance of being in the greatest open-air museum in the world and book your Luxor Day Tours to enjoy the beauty of Egypt. 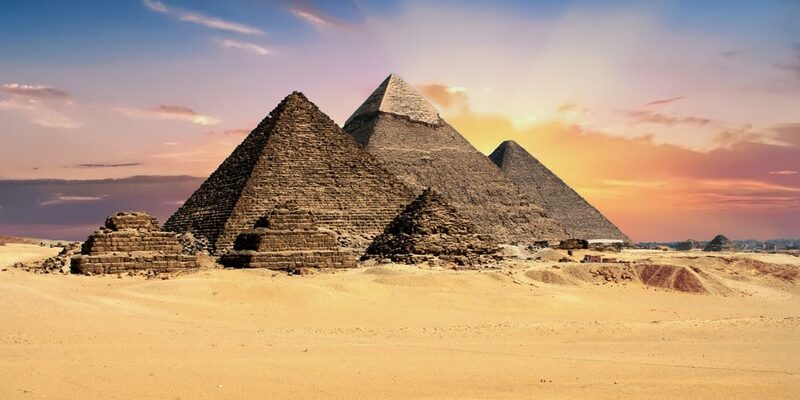 That is not all as with “Trips in Egypt” there is no limit for excitement and that is why with our unique Egypt Tour Packages, you’ll be able to book an additional trip with the various number of days and interesting itineraries that are irresistible. Have a closer look at your travel blog and choose the best for you. Note: for additional Egypt Day Tours, don’t hesitate in contacting with us and informing us with your customized program through our Egypt Travel Planner.